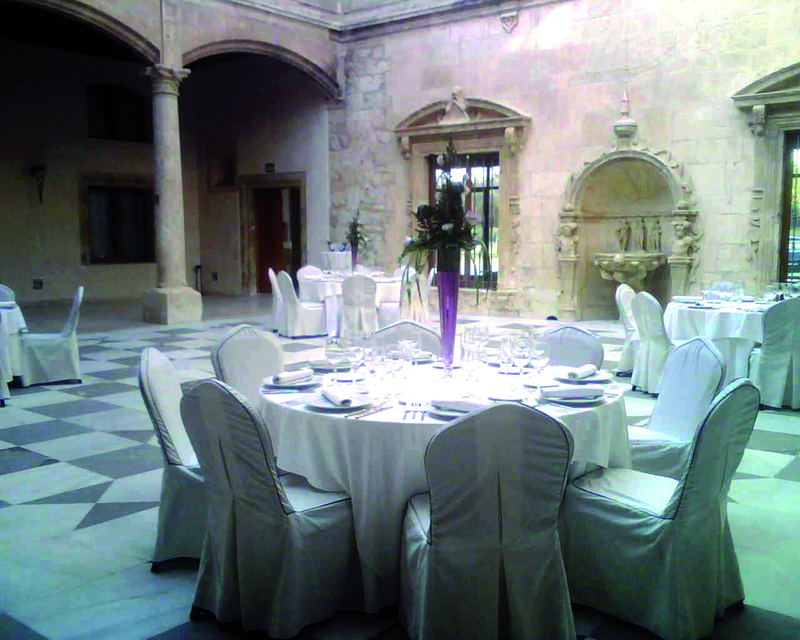 Its privileged geographic location and excellent communications, its modern infrastructures, its remarkable hotel, cultural, and service offering related to meeting tourism, and the hospitality of its people make this city the ideal destination to hold congresses, conventions, incentive trips, as well as a leading reference in tourism. 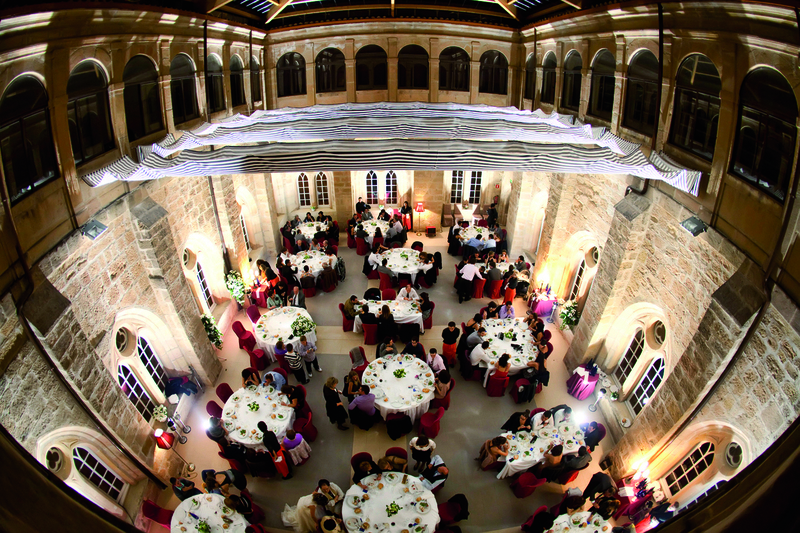 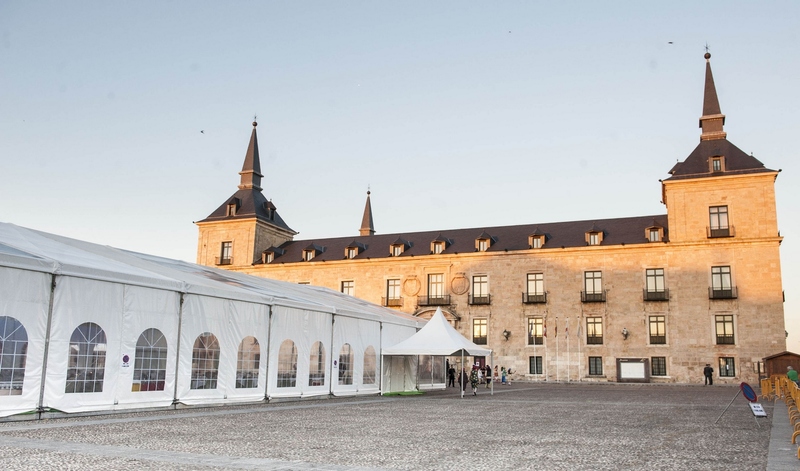 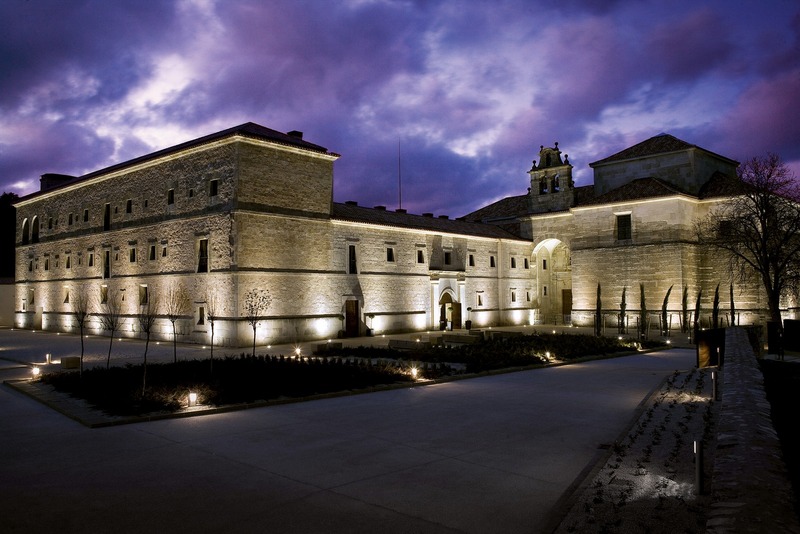 Burgos and its province has singular and surprising locations, such as lordly palaces, renovated convents, and spectacular gardens with indoor and outdoor spaces, which can be adapted to the needs of every event, making them exclusive. 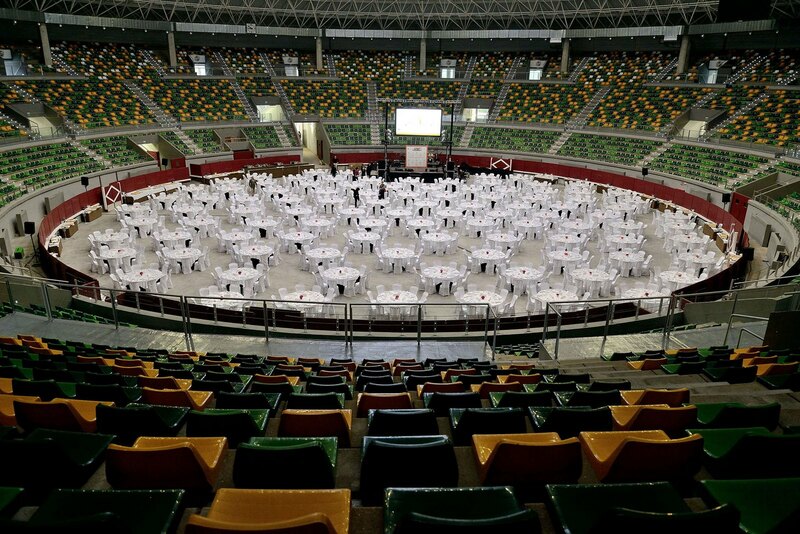 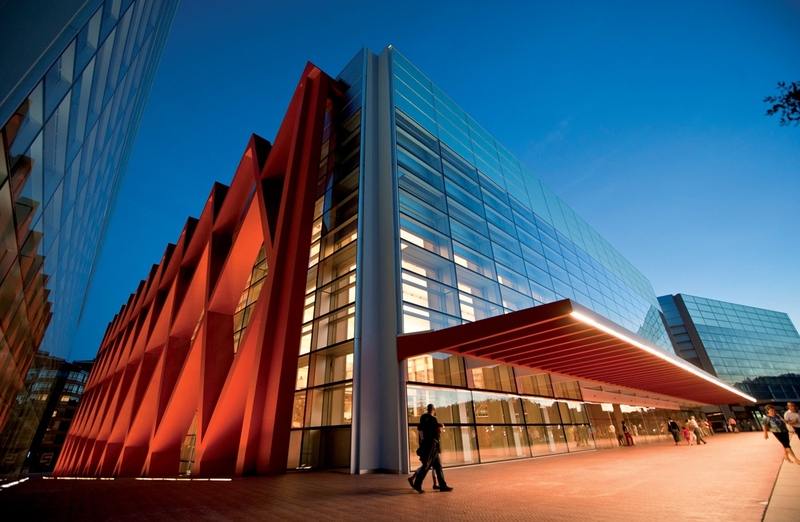 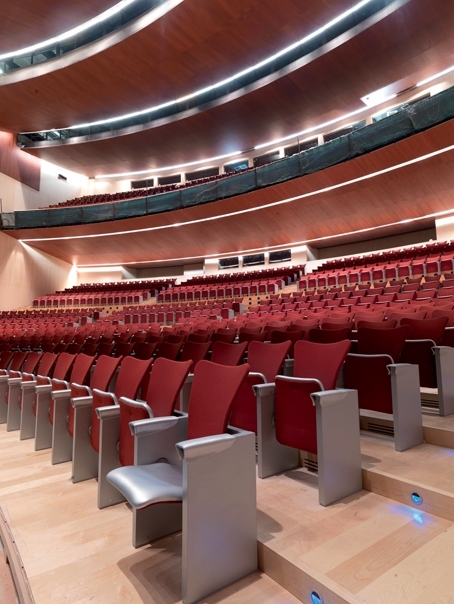 Burgos has consolidated itself as a reference for meeting tourism in Spain with an extensive experience as the location of all kinds of events, culminating in the opening of the Fórum Evolución Burgos and the Palacio de Congresos y Auditorio, a modern venue with more than 35,000 square metres distributed in six floors, equipped with the latest technology and cutting-edge stage equipment to hold congresses and shows, right in the middle of the city. 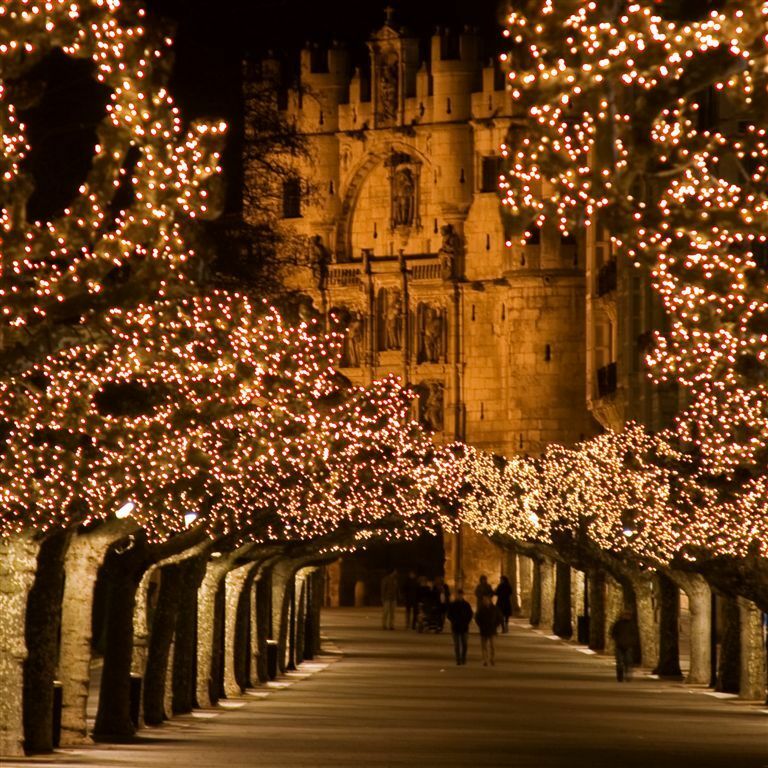 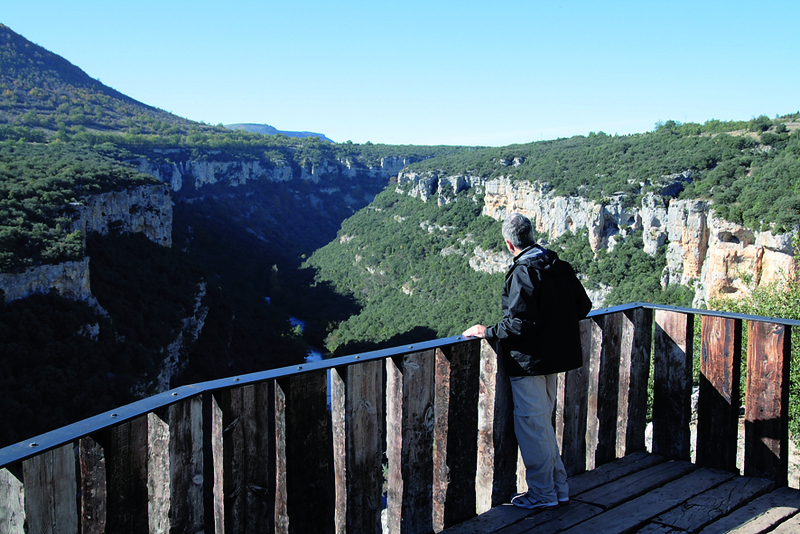 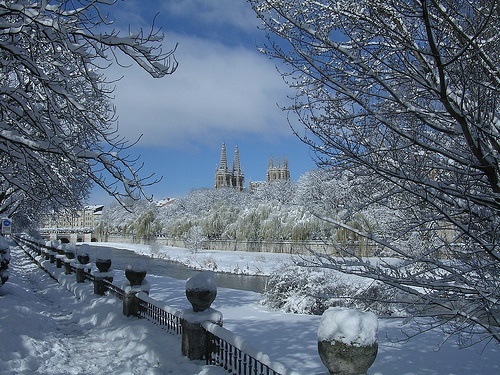 Burgos welcomes its visitors with open arms. 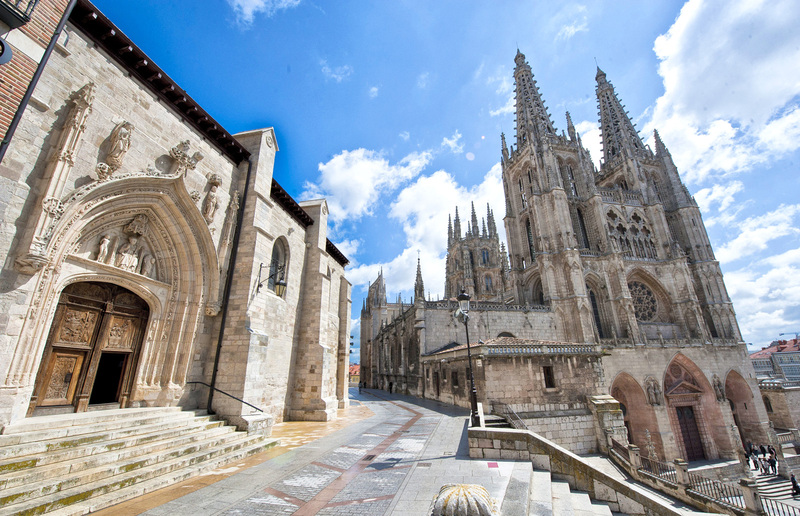 Burgos has unique tourist attractions in Spain. 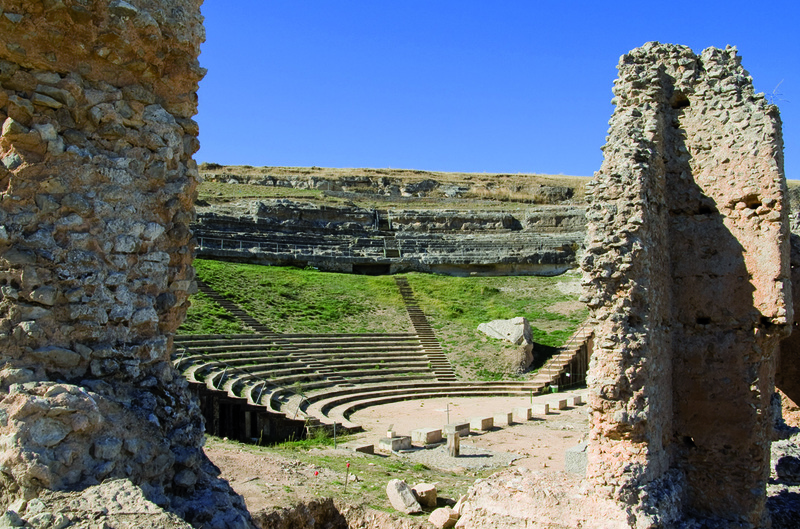 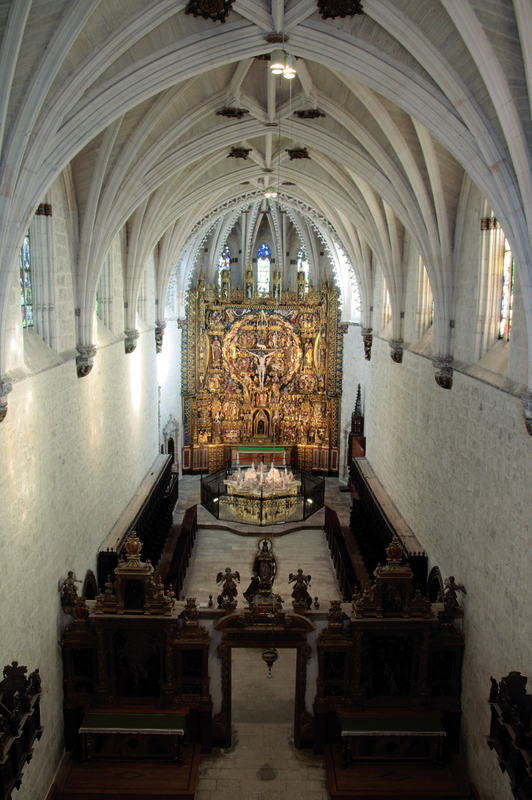 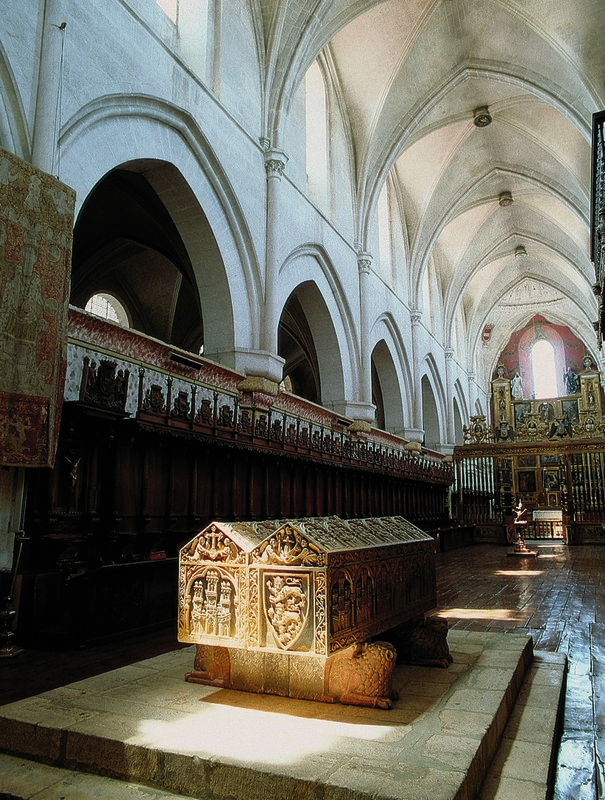 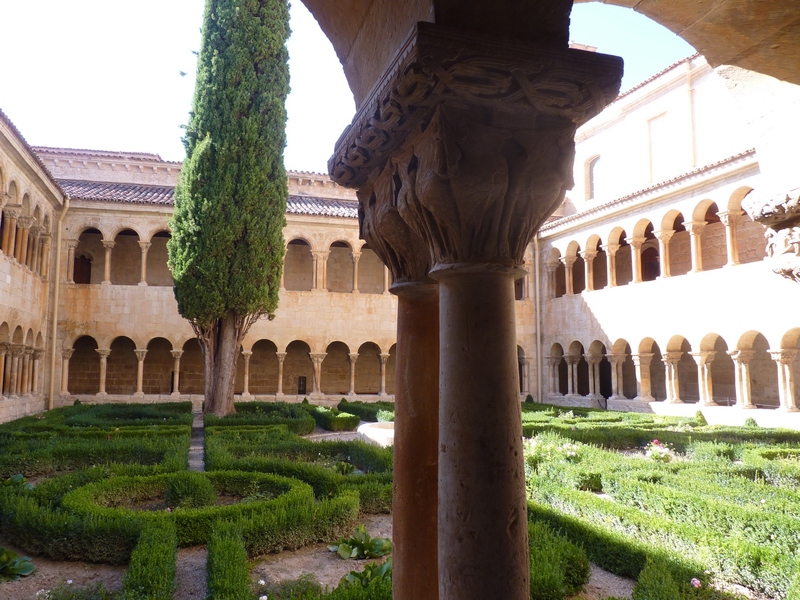 A cultural and artistic heritage including its three World Heritage Sites: its Gothic Cathedral, St James’s Way, and the Atapuerca archaeological sites. 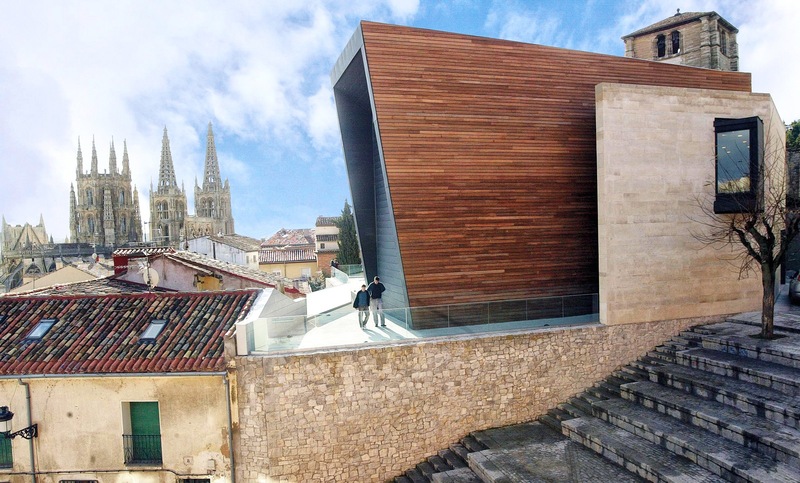 In addition, UNESCO approved expanding the protection area for Burgos Cathedral as a World Heritage Site, 30 years after its first declaration in 1984. 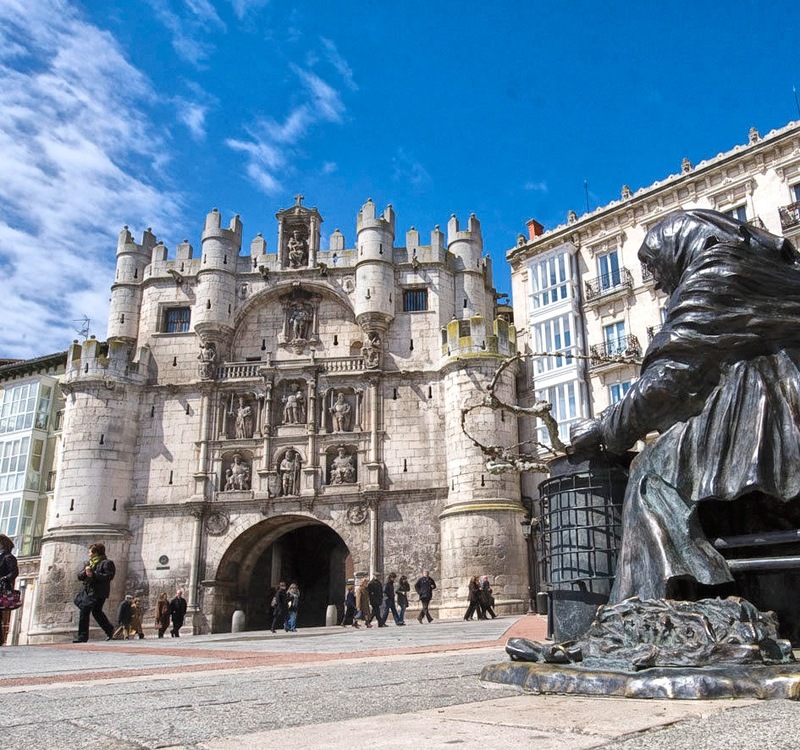 Burgos is the birthplace of the First European – humanity’s history goes back farther here than anywhere else in Europe, no less than 1.2 million years back in time. 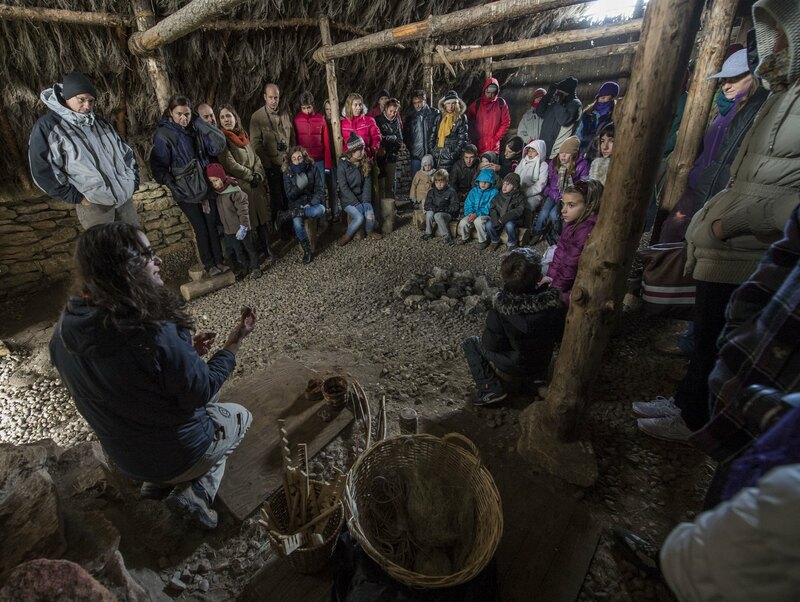 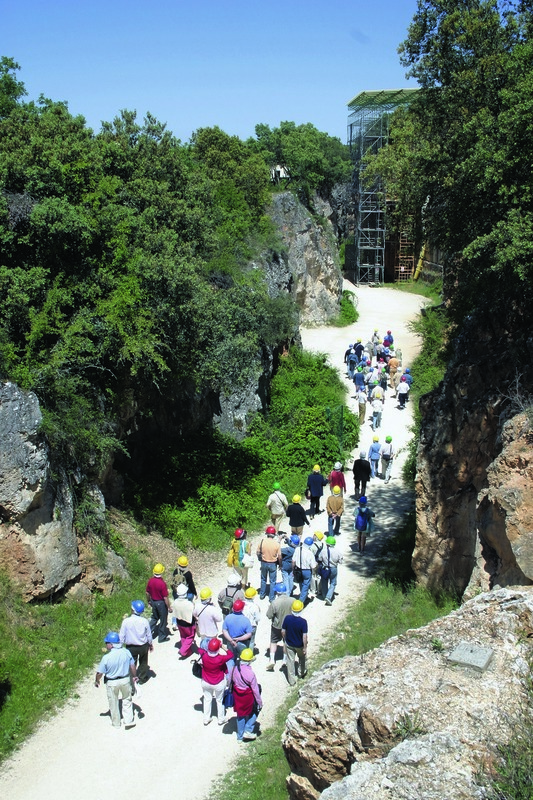 Few places in the world make it possible to visit both the archaeological finds and their place of origin, as in the Museum of Evolution and the Atapuerca archaeological sites. 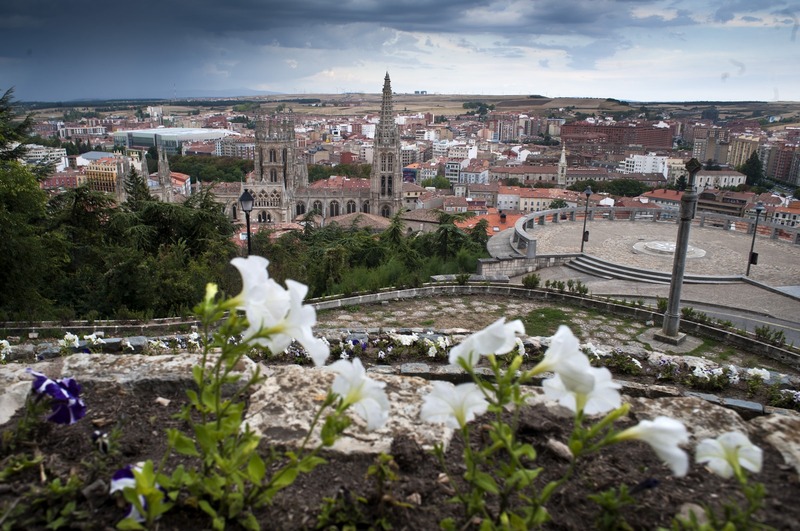 Burgos is in a privileged geographic location as the main road hub between Northern and Southern Spain, as well as between Portugal and the rest of Europe. 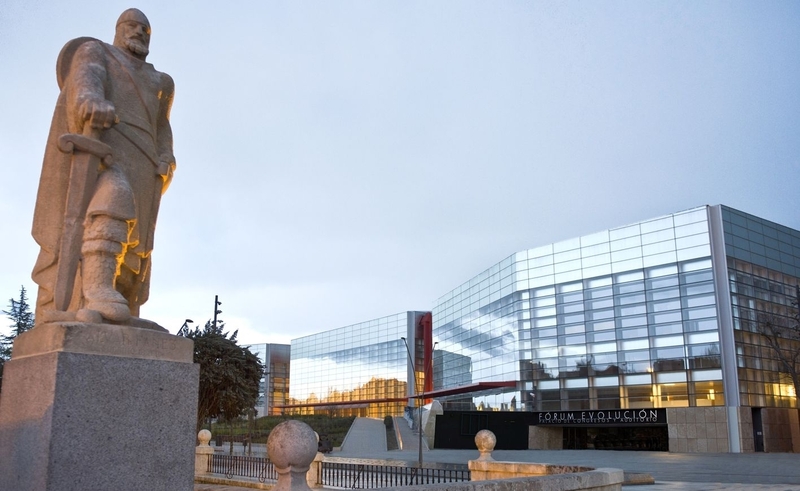 It also has a modern, varied infrastructure network, including the ALVIA high-speed train, high-capacity railways, and four neighbouring airports with flights to various Spanish and European destinations. 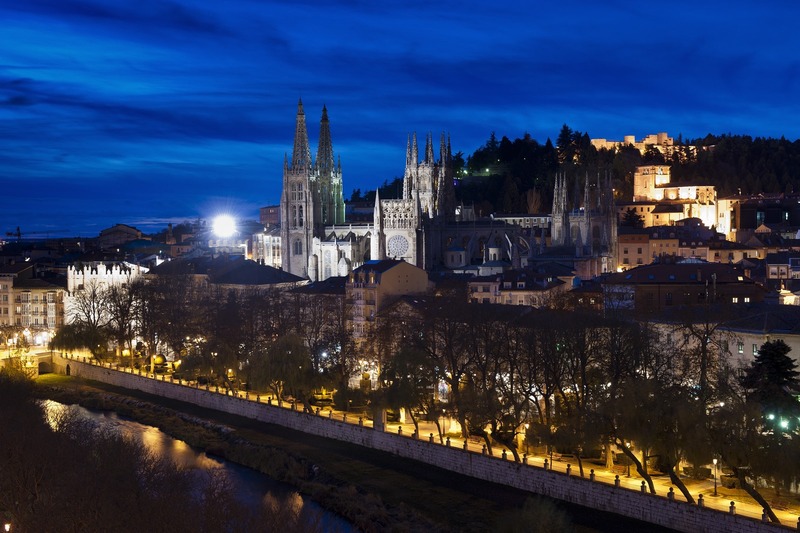 In 2018, the AVE high-speed train will reach Burgos, reducing the time to Madrid to slightly over one hour. 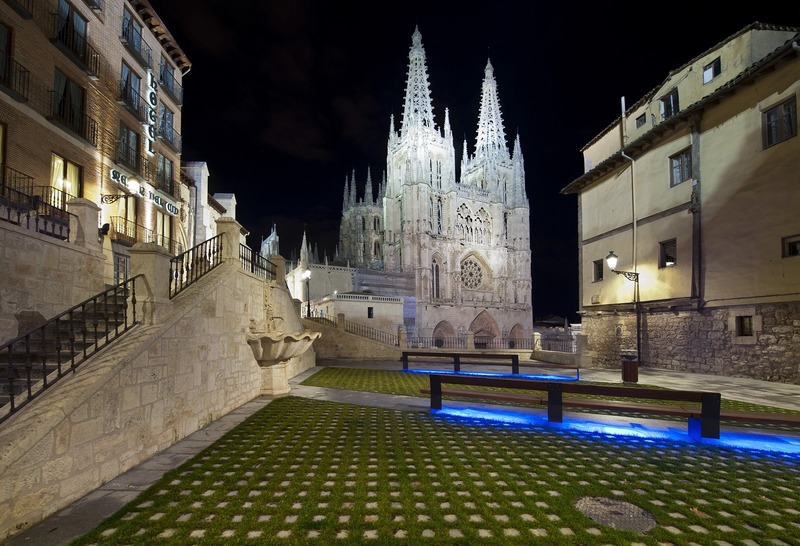 Burgos is currently a dynamic, industrial, and innovative city, whose business strength and international cultural profile coexists with its nature as a friendly, green, and sustainable city. 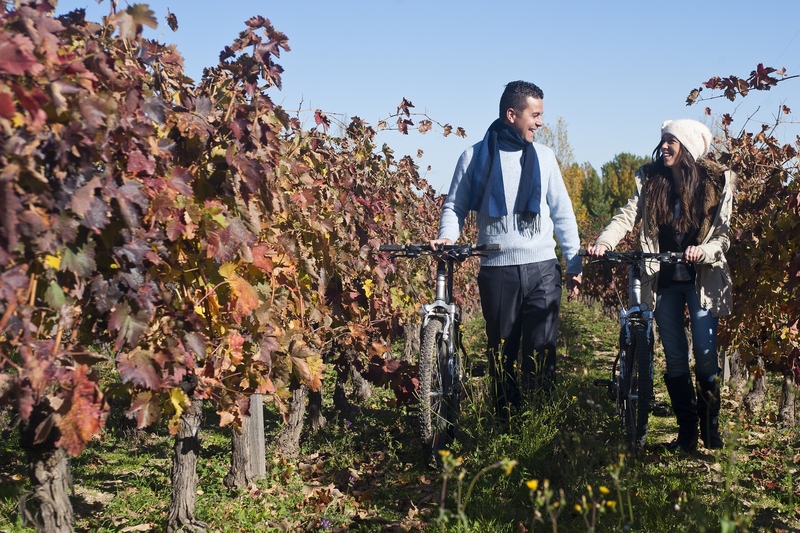 It is one of the Spanish cities with the highest number of cycling lanes, it has more than 37,000 square metres of green areas, and 936 hectares of woodland. 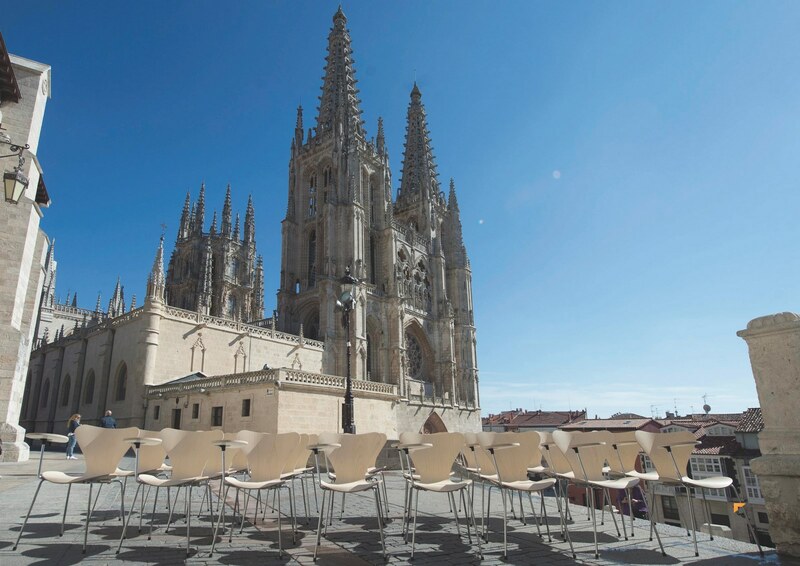 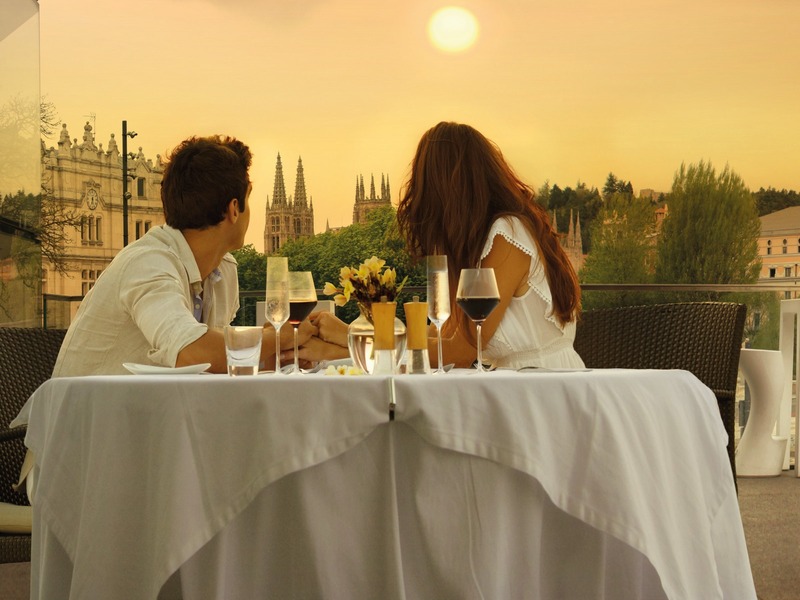 It is in Burgos and its surrounding area that the culture of wine is best combined with the harmony of traditional cooking and avant-garde cuisine.